“. . . they sailed to Cyprus. When they reached Salamis, they began to proclaim the word of God in the synagogues of the Jews” (Acts 13:4,5). The preaching here at Salamis in Cyprus was the beginning of what is usually called Paul’s “First Missionary Journey” (Acts 13-14). Salamis on the Island of Cyprus. Pictured here is area of the gymnasium. Photo by Leon Mauldin. 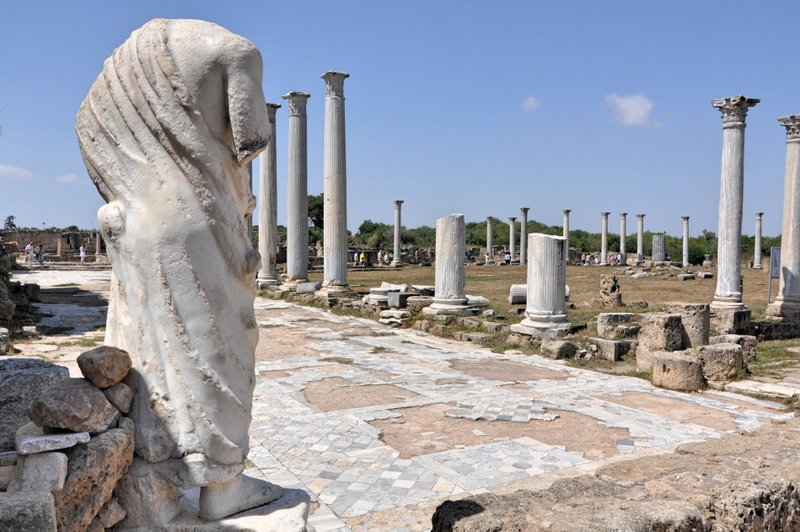 Luke, the author of Acts, is very brief in his account of the preaching that took place here, without recording any results from the proclamation of the Gospel in the synagogues, quickly moving on in his narrative SE to Paphos, and continuing on from there. 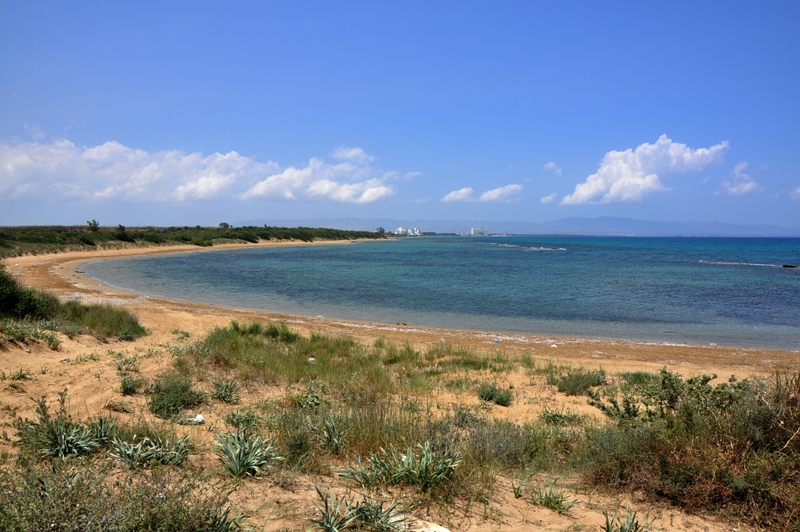 Our photo here shows the area of the gymnasium at Salamis. It is interesting to note that Barnabas, Paul’s traveling companion and fellow-preacher, was from Cyprus (Acts 4:36). Here is the harbor into which their ship would have sailed for their arrival at Salamis. Harbor at Salamis, Cyprus. Photo by Leon Mauldin. We have previously posted on Salamis here here and here. This entry was posted on Wednesday, January 3rd, 2018 at 3:55 PM and is filed under Bible History and Geography, Bible Places, Cyprus, New Testament, photography, Salamis, Travel, Uncategorized. You can follow any responses to this entry through the RSS 2.0 feed. You can leave a response, or trackback from your own site.